Even with our speedy repair service, you can be sure you’re getting high quality repairs completed by our master technicians and experienced staff. 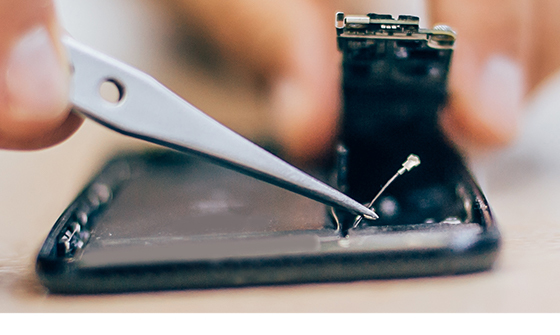 Our certified iPhone repair specialists have completed rigorous Level 3 training specifically designed for fixing hardware damage on iPad, tablet, laptop, MP3 player, iPod, game console and iPhones. You can be sure you’re getting manufacturer-approved parts and the highest quality repair. For more information on our technicians’ certification, see the descriptions below. 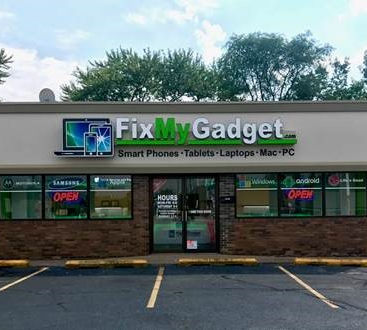 Though Level 1 repairs are the more basic repairs completed on a daily basis at Fix My Gadget; significant training has been completed before our technicians are permitted to work on your device. Each team member is trained under the watchful eye of our master technicians spending several weeks learning the technical fundamentals of device repair. 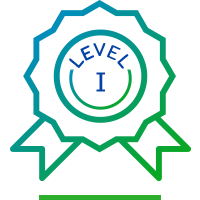 Level-1 repairs are those repairs that involve anything you can detach from the phone without taking it apart. After weeks of training to become experts at level-1 repair our technicians are trained to provide level-2 repair on smart devices. Level-2 repairs are defined as the swapping out of internal components without soldering the phone or using heat exchange technique in the process. 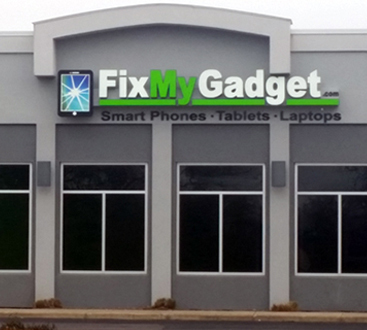 These repairs require great skill and specialized technique to fix your devices with excellent customer service. Considered the “Gold Standard” for device repair training, these technicians have undergone weeks of rigorous training to become Certified Cellular Master Technicians so that they can provide the highest quality repair for our clients. 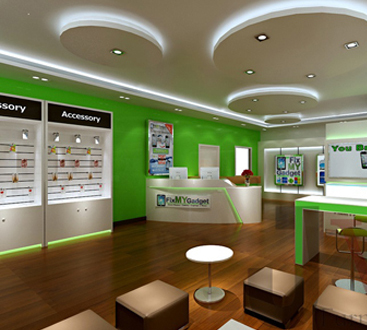 While most iPhone repair companies have staff on hand to accomplish level-1 (anything you can detach from the phone) and level-2 repair (swapping of internal components without heat exchange or soldering) at Fix My Gadget level-3 technicians ensure expert service and repair of your smart device. The primary difference between level-1 and level-2 repair is the use of soldering or heat exchange technique to remove or attach components to the mother board (also commonly referred to as the logic board or circuit board).